Today's Featured Property is one of a kind & offers so much that you don't want to miss this hard to find 3618 one story located on a 1/2 acre parcel. 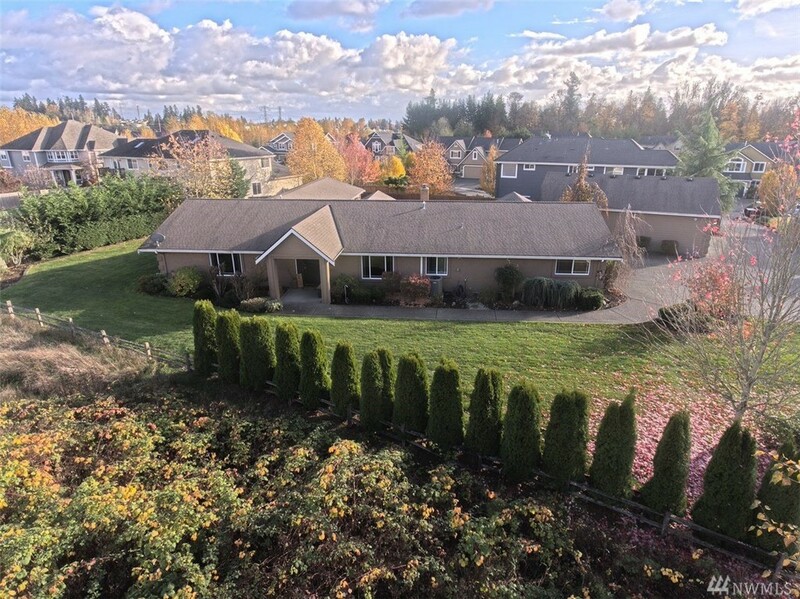 Situated in the highly desired neighborhood of Alder Meadows & is located in a cul de sac surrounded by Custom built homes that are just as amazing! 5 LG bedrooms & 3 baths, MIL potential w/a separate entry if desired. 2 water heaters, 2 furnace, 2 locations for A/C as well as spectacular yard w/built in pool, work out room, garage & shop area.